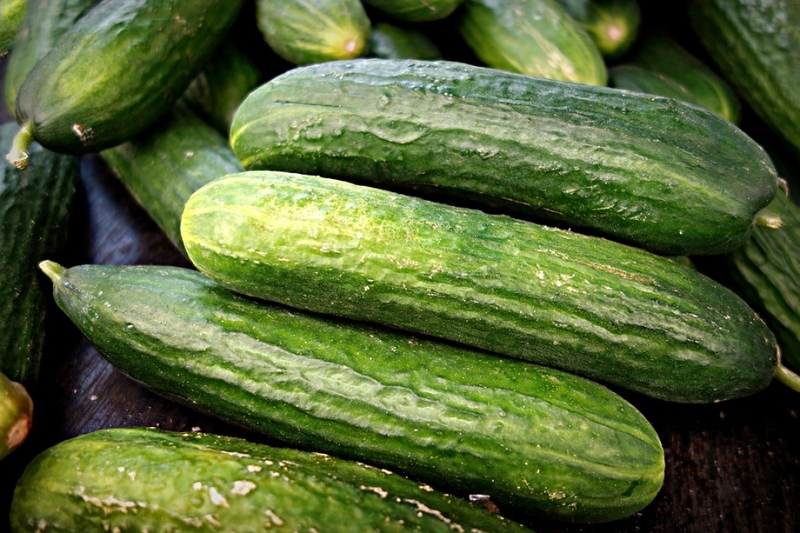 Cucumber 'Vert long maraîcher' (Cucumis sativus 'Vert long maraîcher'): growing, planting, caring. A popular and early cultivar. An ancient heirloom, appreciated for its sweet fruits - 15-20 cm long, dark green with a white flesh - and very little seeds.